Оксфордский курс "Английский для футбола" предназначен для футболистов, футбольных тренеров и всех кто связан с данным видом спорта. 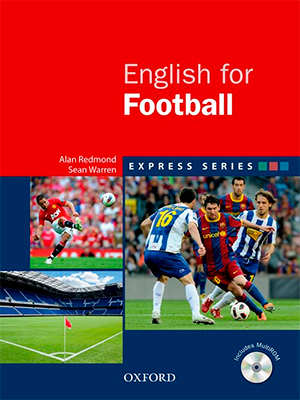 English for Football is part of the Express Series. It is an ideal course for students who want to communicate better in English in the world of football. English for Football gives students the communication skills they need in the world of football. 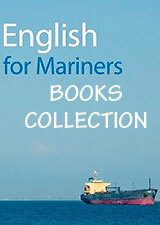 English for Football focuses on vocabulary and expressions used in this global sport. Training, tactics and skills are covered along with topics such as nutrition, fitness and treatment. English for Football is specifically designed for students at beginner and elementary level, so that students with low levels of English can comfortably acquire the language needed to communicate in football.